SALAD BURNET seeds (sanguisorba minor) from Wildflowers UK. 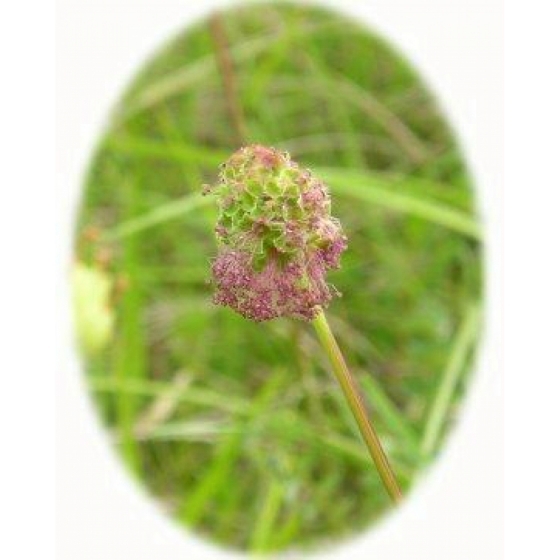 Salad Burnet -sanguisorba minor – grows best in well drained grassland and is suited to chalk and limestone soils on sites where there is sun or dappled shade. In gardens, Salad Burnet can be included in a summer flowering mradow or herb garden where plants will attract a range of insect life such as Bees, and Butterflies. In the wild, Salad Burnet hosts the Grizzled Skipper as a breeding butterfly, which will lay its eggs on the plant. 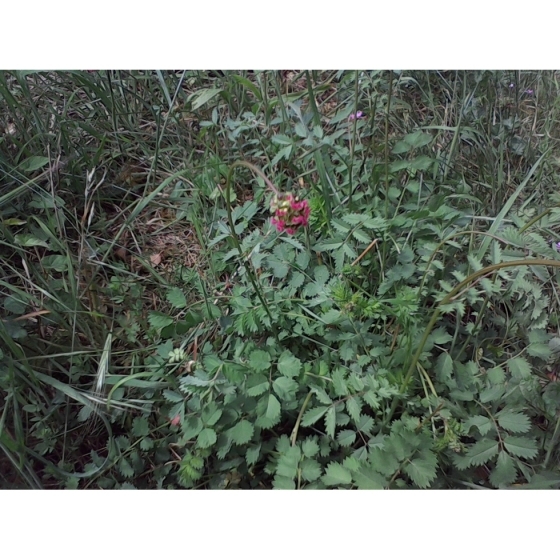 Salad Burnet is a low growing species with round reddish-green flowers that appear in mid summer from June to August. It has very decorative cucumber-scented leaves that look especially attractive when coated with raindrops. Salad Burnet looks best growing with other chalk and limestone plants that flower in early to mid summer such as Oxeye daisies, Harebells, Rock rose, Greater Knapweed, Meadow Cranesbills and Small Scabious. Salad Burnet seeds should be sown in spring or autumn, either outside, where they are to flower, or in seed trays and covered lightly with compost. Salad Burnet seeds are usually easy to germinate and the seedlings, which are quick to develop, can be pricked out and grown on, for planting out later in the year. 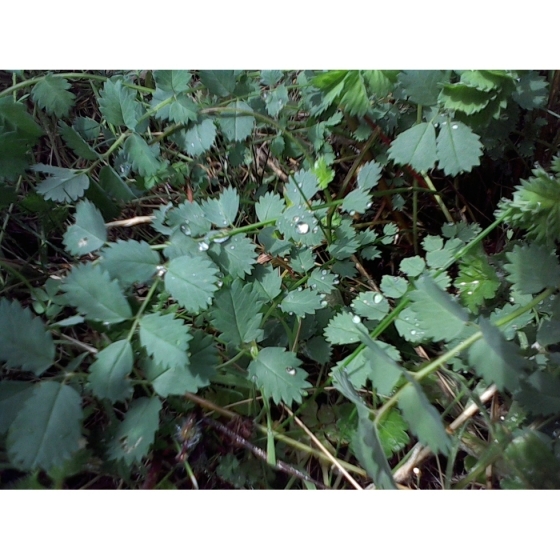 To purchase Salad Burnet seeds, please select a quantity above and click add to cart. To ensure the best chance of success, we sell all of our wildflower seeds by weight, which ensures each wildflower seed packet contains a good quantity of seeds. 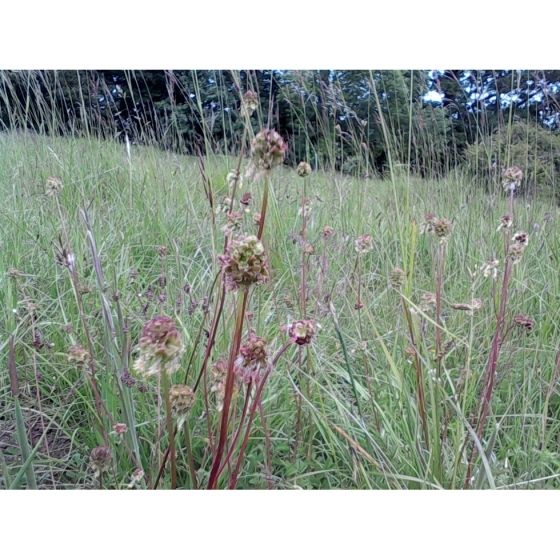 The recommended sowing rate is 1 gram per square metre, and the number of Salad Burnet seeds per gram is approx. 300. All of our Wildflower seed packets contain seeds of Native British provenance.